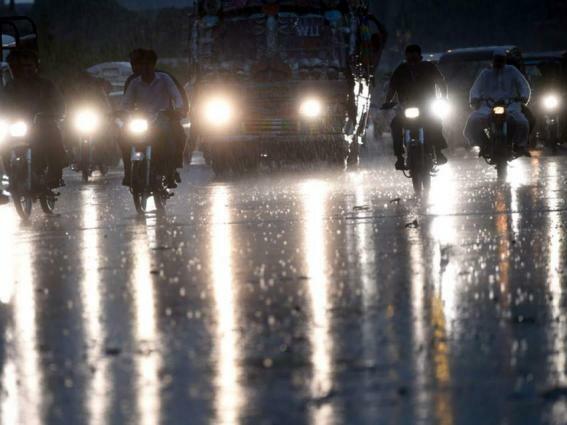 City received heavy shower on Wednesday which turned the weather pleasant. SIALKOT, (UrduPoint / Pakistan Point News - 17th Apr, 2019 ) : City received heavy shower on Wednesday which turned the weather pleasant. After rain, the rain water accumulated at different places of downtown. According to Met Office, the temperature was recorded 19 C and humidity level in the air was reached to 87 percent. It predicted that Thursday remained as partly cloudy.